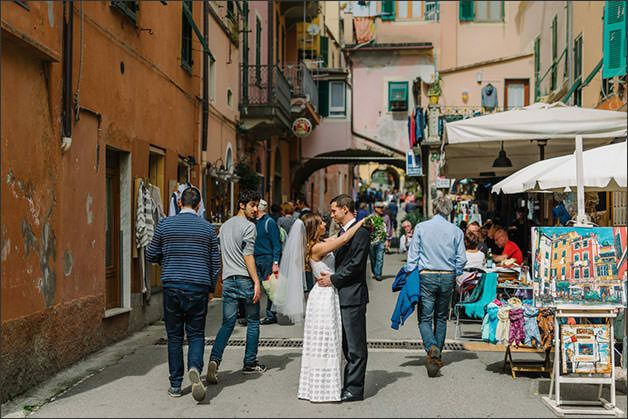 Home » Just Married » 2016 Italy Wedding Season kick off! e are back!! We are so happy to start a new exciting new season we can’t tell! 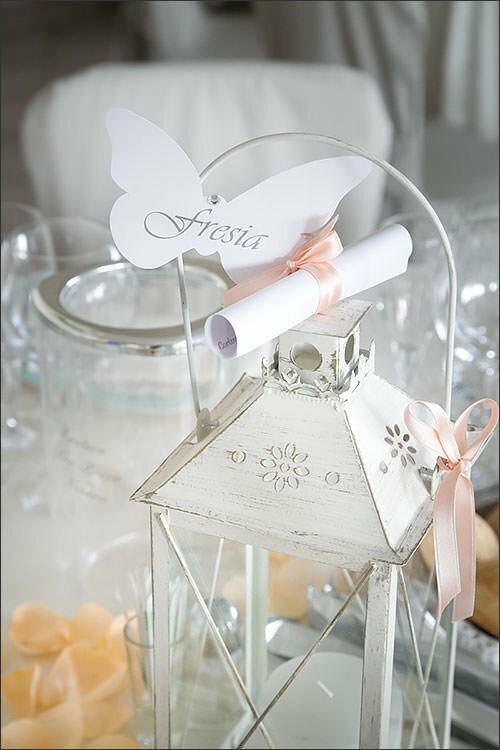 Winter months for our planners are always planning months, but sometimes towards the end of it we have the pleasure to have romantic and wonderful weddings too. These are always a great kick off for an exciting wedding season. Most of off season weddings are planned over Winter destinations, on the Alps or in cities of art but this year we also have some wonderful events on our Lakes too. We summarise here some events we planned over March and April, looking forward for Spring and Summer weddings to come very soon. Stay tuned! 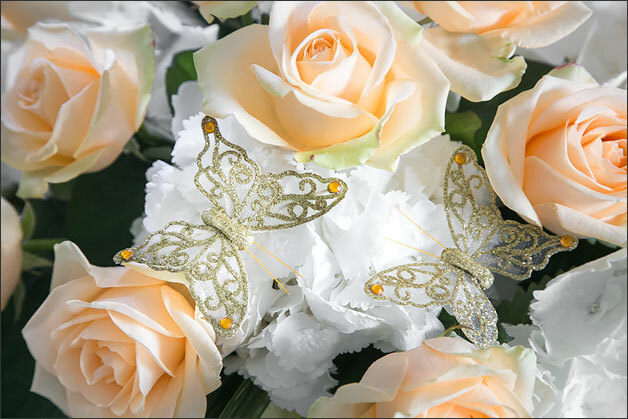 So congratulations to newly weds and let’s meet them all! 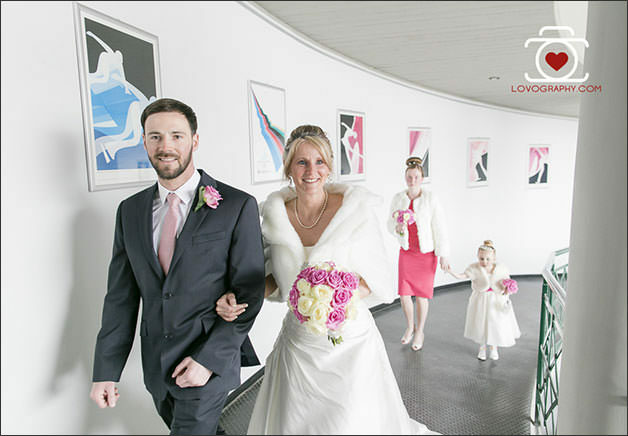 We open the season early with Clare and Rob’s wedding in Sestriere on Olympic Alps in Piemonte. Clare and Rob got married on 19 March 2016. 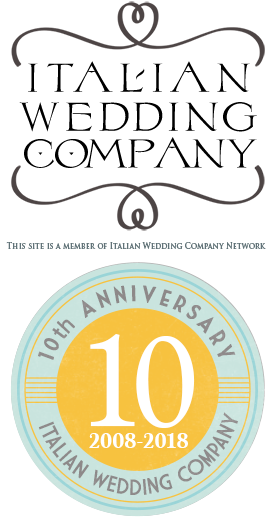 Wedding was followed by our Piemonte planner Valentina. 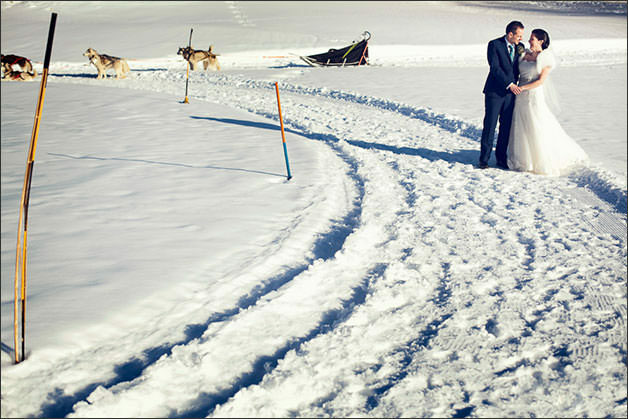 A wonderful, romantic and snowy wedding… a real Winter Wedding over Italian Alps! 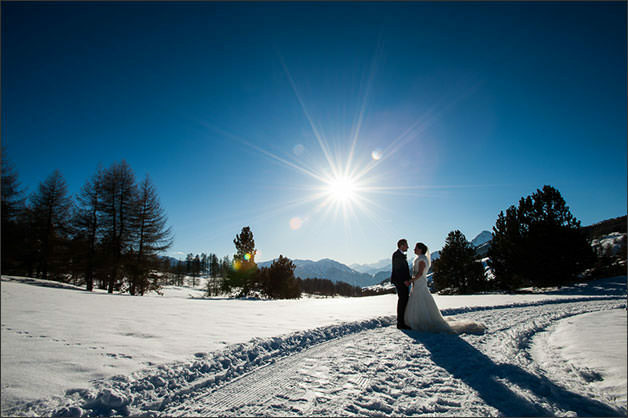 Clare and Rob chose Sestriere for their romantic wedding on snow plus a fun ski vacation with family and friends. They opted for a civil ceremony at the town hall of Sestriere with a reception to follow in one of the best hotels in Sestriere with a gourmand dinner and fantastic dancing party! 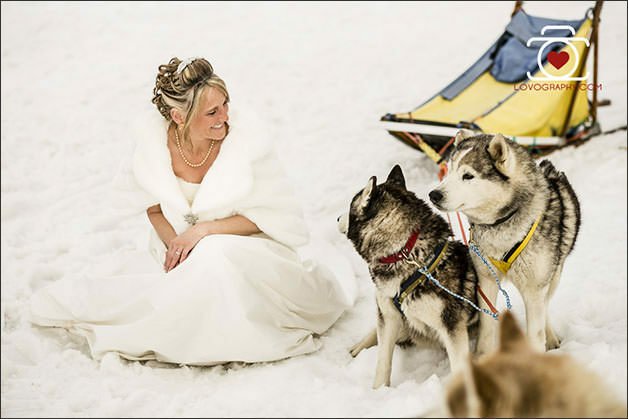 Clare and Rob took the chance to take amazing photos in the snow with slight dogs… look at them they are just amazing! 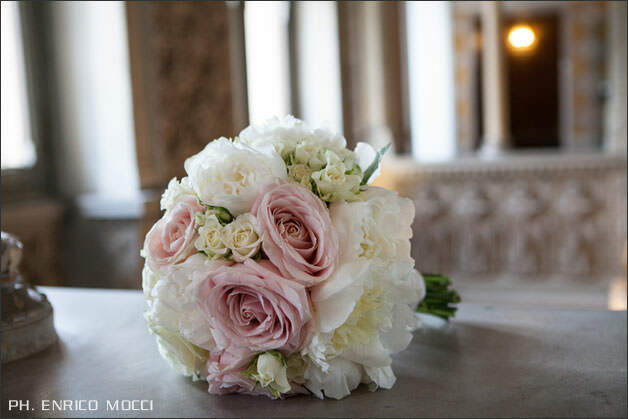 This wedding is also featured on: www.italianwinterwedding and www.italiancountrywedding.com. Next week end it was Isabella and Richard’s turn! 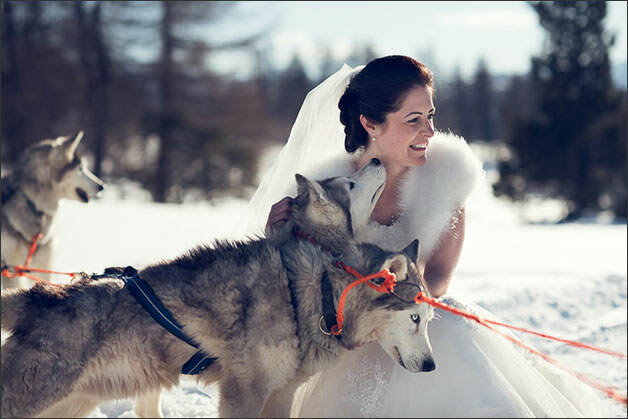 Another Winter Wedding in Sestriere. A small and intimate event for two ski lovers!! 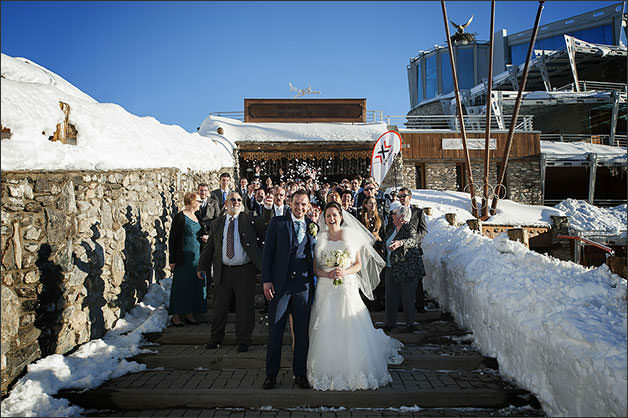 Isabella and Richard took the chance to get married in Sestriere in occasion of their Winter vacation to Italy. Our planner Valentina followed their event. 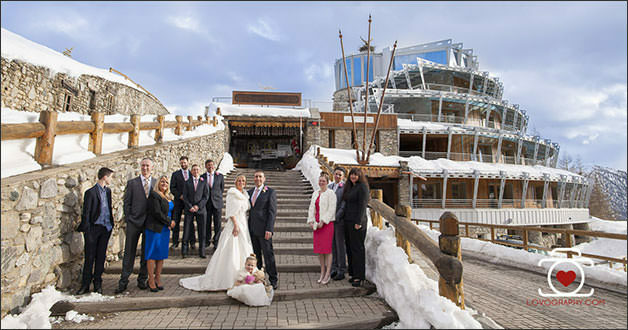 Civil ceremony was held in the town hall of Sestriere and reception to follow in one of the best hotels in Sestriere! 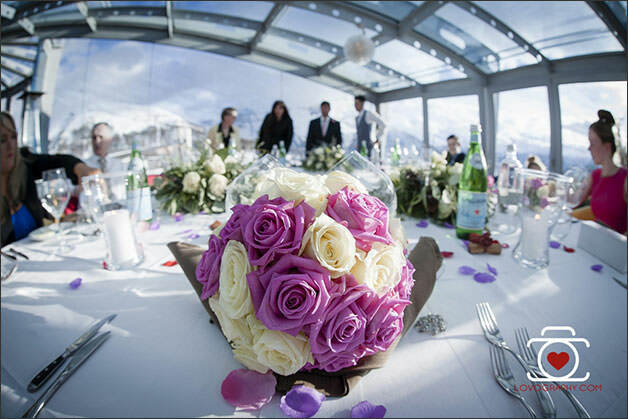 Reception was planned over the roof terrace of the hotel with fantastic view over ski slopes of Sestriere. The best for Isabella and Richard! They took the chance to have some snow pictures too with slight dogs but also with amazing view over Olympic Alps… winter and snow lovers ins’t it just paradise? 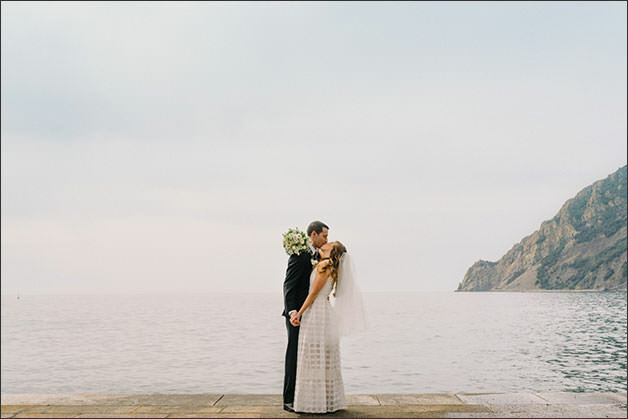 On April 2 Alessandra planned a lovely elope wedding on Italian seaside on Italian Riviera. 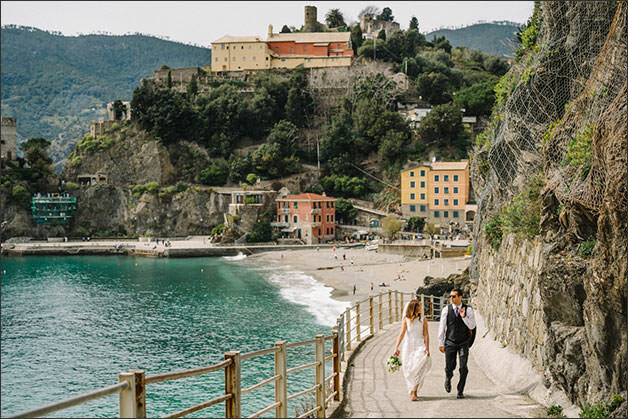 What a great scenario for a seaside wedding in Italy. Sierra and Michael tied the knot with a civil ceremony in the town hall of Monterosso in the main square of the village. Before that they planned a romantic first look photo session. Groom declare his love to bride and he made a puzzle with her with famous 5 Lands! So romantic! For their celebration meal they chose a fantastic hotel in the area overlooking Italian seaside of famous Italian Riviera. 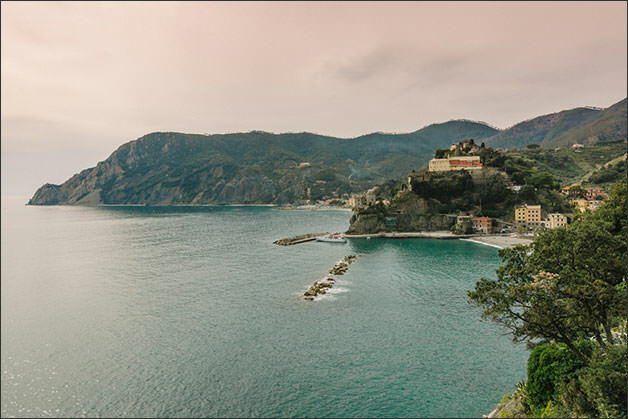 An amazing chance for a small number of guests to enjoy the beauty of this romantic seaside wedding destination in Italy. On April 4th our planner Valentina got back on Lakes finally! She planned Tomasz and Agata’s elope wedding on both Lake Orta and Lake Maggiore. Well they had a great chance to take a little bit of everything of Piemonte lakes. 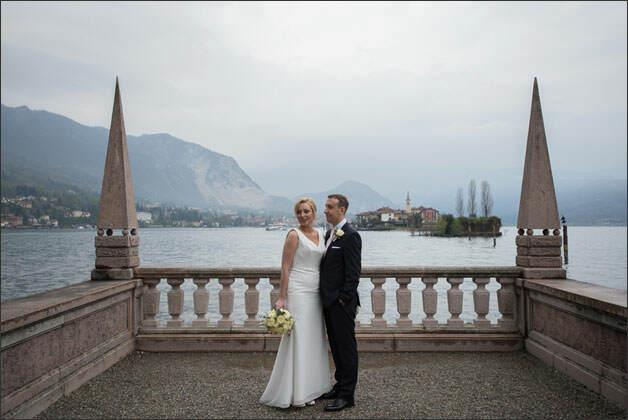 Tomasz and Agata had a romantic civil ceremony at Villa Bossi on Lake Orta. 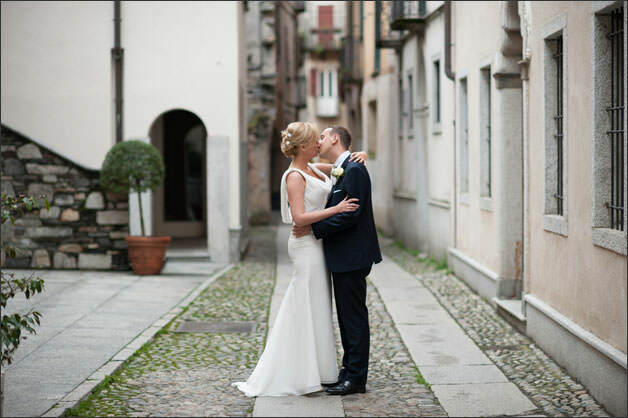 They reached the town hall by boat, together and after few photos in the village they traveled to Lake Maggiore! On board again to a private boat to reach Borromeo Islands. 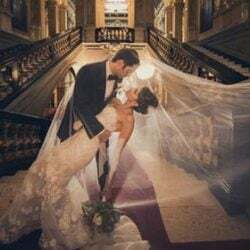 Borromeo Islands can be so quiet at the beginning of the season, the ideal venue for romantic wedding photos for a charming elope on the lakes. Celebratory dinner was held in Tomasz and Agata’s hotel, they had a fantastic romantic day on two gems of our Italian Lakes. 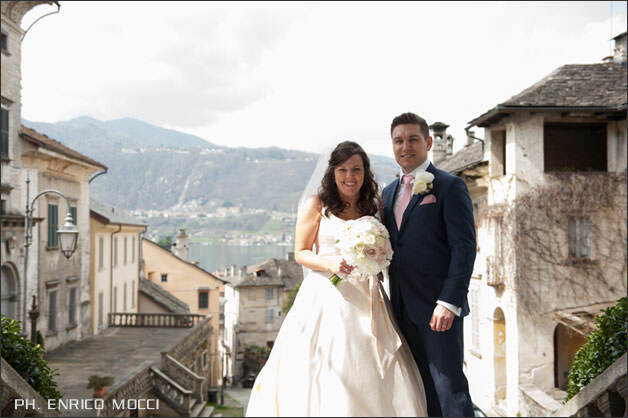 On April 6th our team got back on Lake Orta thanks to Rachel and Simon a lovely British couple who tied the knot with a Roman Catholic ceremony in Assunta church in Orta village. 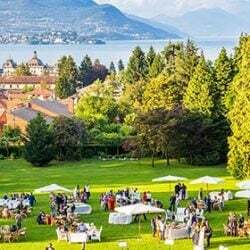 For their reception they chose Villa Crespi, famous restaurant of Chef Antonino Cannavacciulo, star of italian versions of Hell’s Kitchen and Master Chef. 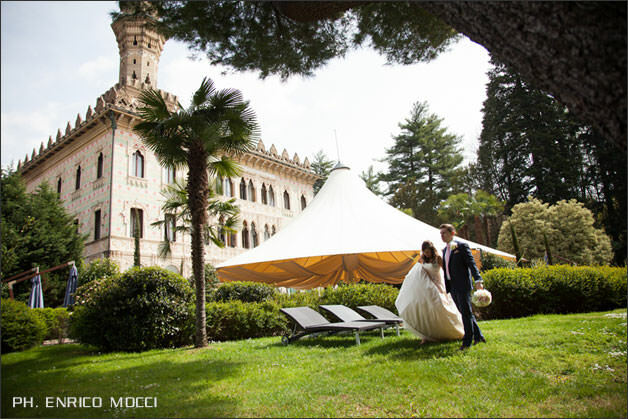 Photographer Enrico Mocci and Stefania of La Piccola Selva Floral Designers’ team followed the event for Italian Wedding Company. 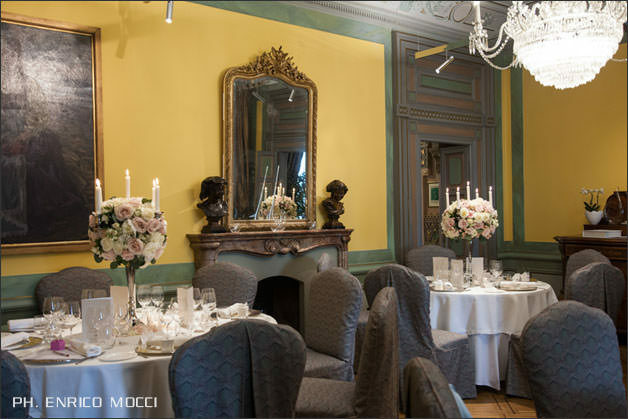 Stefania created lovely floral compositions with peonies and roses: have a look to amazing centrepieces with candelabras for Villa Crespi! 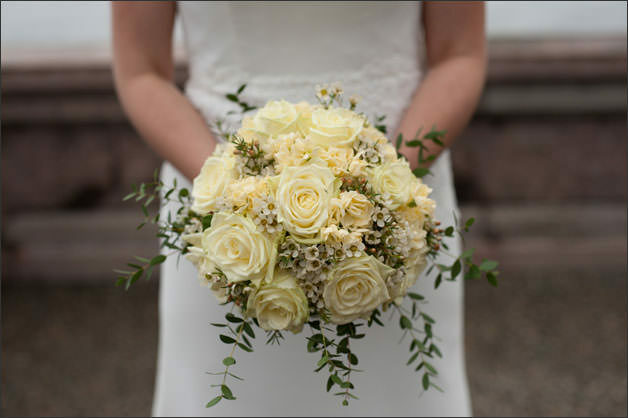 On April 29 La Piccola Selva floral designer followed another event on Lake Orta. An Italian couple this time: Ilaria and Luca’s wedding. 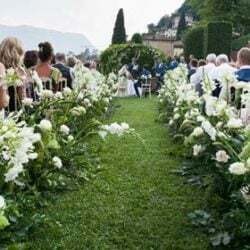 For their wedding ceremony they chose Villa Bossi and a civil rite with reception to follow in a famous restaurant in Orta overlooking the Lake. 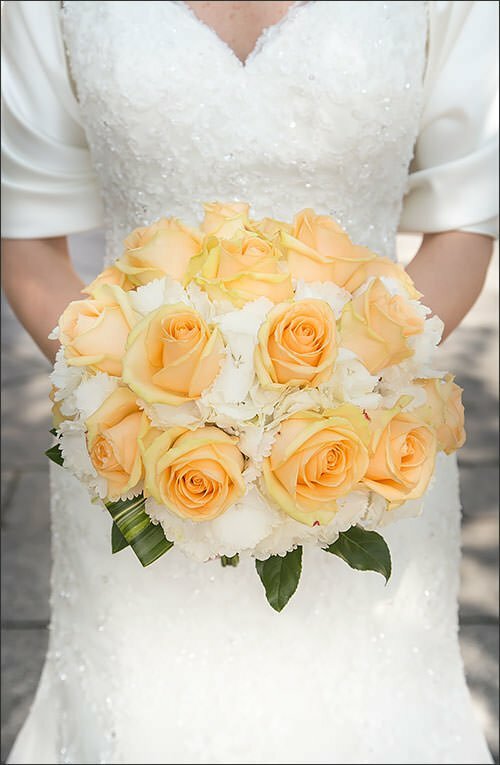 Paola from Piccola Selva floral designer created wonderful floral compositions with Salmon Peach Avalanche roses on a basis of white hydrangeas all decorated with lovely golden butterflies! Simply beautiful! What can we say? Congratulations to all these couples who chose us! 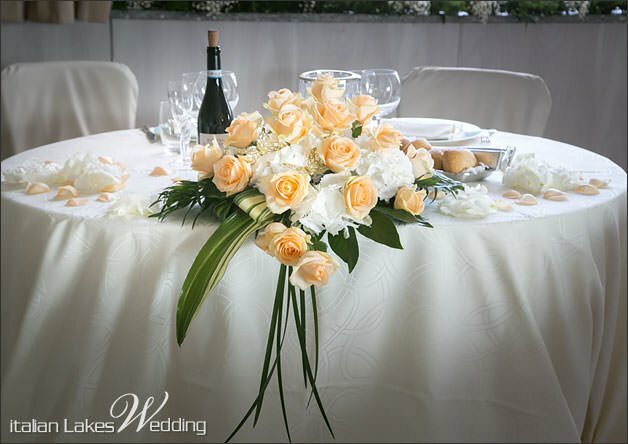 We are looking forward to tell you more about upcoming weddings on our Italian destinations! Stay tuned!